Mesa, Arizona—Elijah Turnbo, age 22, died as a result of injuries he received when he was struck by a car while crossing a street in Mesa on Thursday night. Mesa Police report that the incident occurred on Dobson Road near First Avenue. The driver of the car that struck Mr. Turnbo remained on scene. No citations have yet been issued as the police continue their investigation. Driver impairment is being considered as a possible factor contributing to the accident. 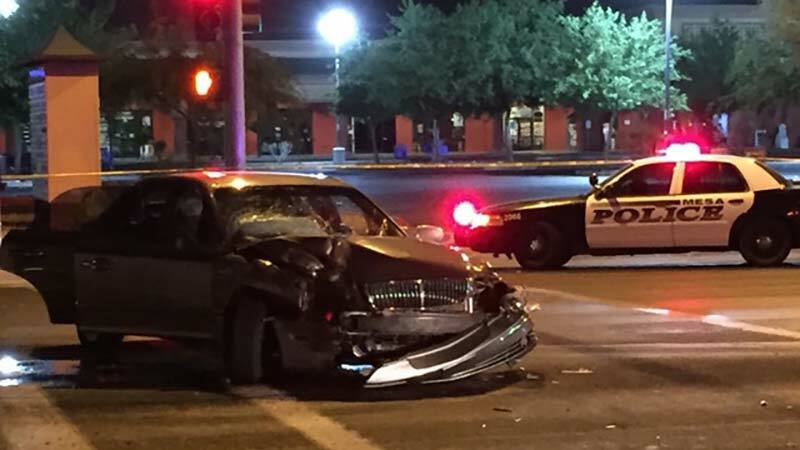 This is the tenth incident to claim a pedestrian’s life in Mesa so far this year. That number equals the total number of pedestrian deaths in a typical year. Coincidentally, the incident occurred a few blocks from where protesters had gathered to demonstrate against the alleged assault and arrest by police of a person accused of jaywalking last month. We extend our condolences to the family and friends of Mr. Turnbo over this tragic loss.